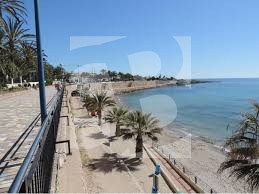 ORIHUELA COSTA-PUNTA PRIMA.- Beautiful apartment 200m from the beach, with beautiful views, swimming pool and closed garage in a beautiful enclave of our coast. The apartment has two bedrooms with fitted wardrobes and two bathrooms one of them en suite, American kitchen very spacious, large living room and large terrace overlooking the pool and gardens. This house is sold almost new, in perfect condition, furnished and equipped with appliances and air conditioning ducts. Includes square parking space. The residential is closed and has security cameras throughout the urbanization and guard 24 hours. It has several communal swimming pools and garden areas. 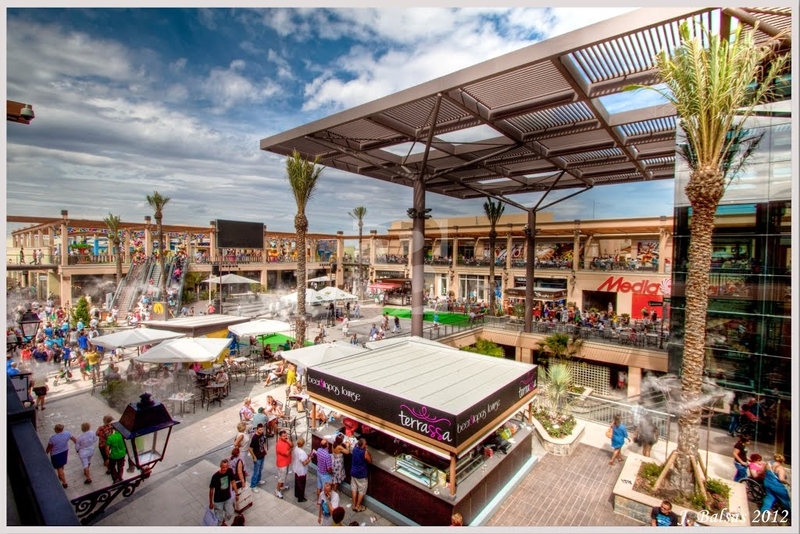 Its unbeatable location on foot of all services such as cafes, shops, supermarkets, flea markets, schools, two minutes by car from Zenia Boulevard, golf course ... and a few meters from the best beaches with blue flag of Orihuela Costa.